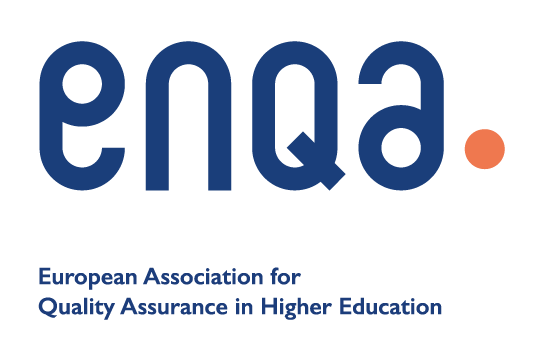 If you have lost your Higher Education and Training Certificate awarded by NCEA / HETAC / QQI, we can offer a Verification of Certification* or a Replacement Certificate**. *Verification of Certification states what you have achieved, award type, year achieved and the provider details. There is a €20.00 fee for this service. **A Replacement Certificate can ONLY be issued if you have achieved your QQI award after 01/01/2016. There is a €100.00 fee for this service. How to request the appropriate document? To request the HET Verification of Certification (€20.00) you should click here. To request the HET Replacement Certificate (€100.00) you should click here.